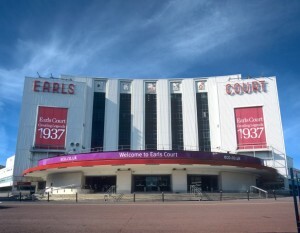 Is it the end for Earls Court? 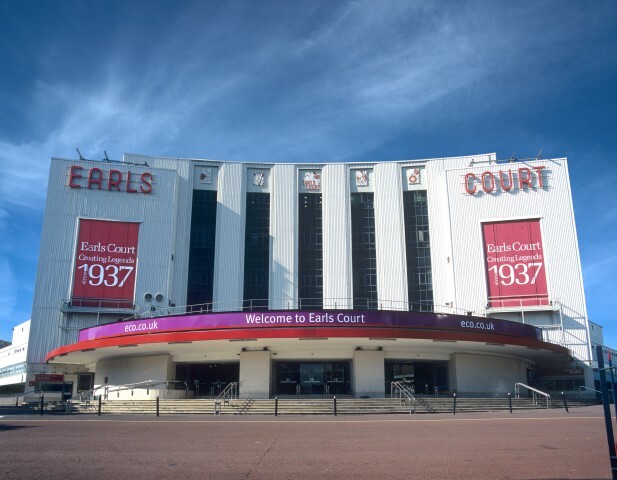 The demise of Earls Court, one of the UK’s most famous exhibition venues, looms ever nearer after the practicalities for its demolition were approved by the London boroughs of Hammersmith & Fulham. Hopes had been revived to save the venue after Labour took over Hammersmith & Fulham council in the June local elections. The party pledged to review the plans to redevelop the site the current exhibition halls stand on. However, the government chose not to call-in the approved scheme for a public enquiry, removing potentially the biggest legislative challenge the scheme could face. Council planning officers then used delegated powers to approve the specific demolition and waste management plans. The Earls Court redevelopment scheme, led by owner Capital & Counties Properties, has been in the planning system since 2011. The £8bn plans, drawn up by Sir Terry Farrell, for developer Capital & Counties also involve demolishing two council estates. The Earls Court scheme will create 7,500 homes and 10,000 jobs and bring £450 million in community benefits and improvements to the local area, including new roads, schools, health centres and transport improvements. Next Next post: 200m2 gets a new company vehicle!